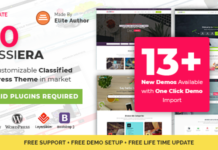 On this post, we are discovring one of the best WP Creative & Modern Theme in 2018, Evenness | Responsive Multi-Purpose Theme from VisualThemes having more than 94 purchases on Enevato Market ! 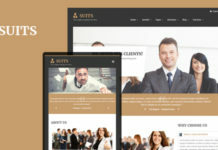 Evenness is a clean, flexible and fully responsive multi-purpose WordPress Theme! 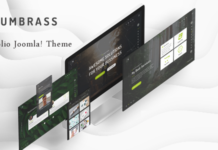 It is easy to use premium theme with endless possibilities and intuitive options panel. 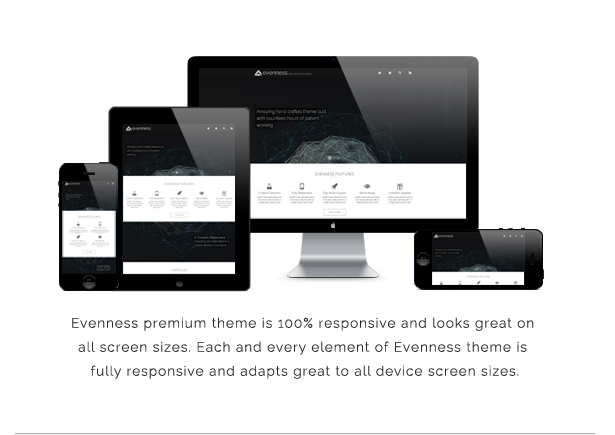 Its hand crafted environment allows you to build your own outstanding websites easy and fast. 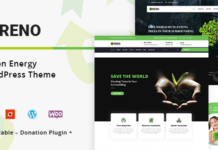 You can easily modify Evenness theme with just several clicks, changing its colors, layout, typography, portfolio and many other useful options. 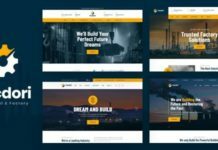 With Evenness you are able to create your own unique looking website design easy and fast! 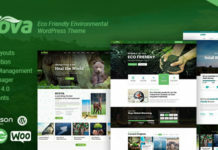 Evenness is Multi-Purpose premium theme and perfectly suits for wide range of websites such as blog, portfolio, business, corporate, personal, promo, marketing and whole bunch of other websites. 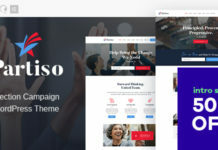 The theme comes bundled with an extensive documentation file to help you understand how it works. You can also access constantly updated Evenness Online Documentation at any time you want. - Vimeo videos aspect ratio fix. - Decreased contact page map height for small screens. 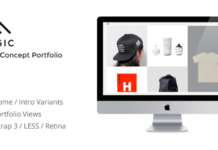 - Enabled revisions for portfolio items. 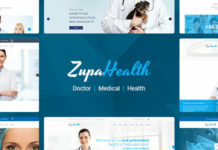 - Fixed dropdown menu positioning. - Modified Light Slider controls :hover effects. 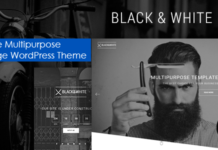 - Modified Buttons :hover effects. - Added section-link shortcode target option. - Added feature shortcode URL option. 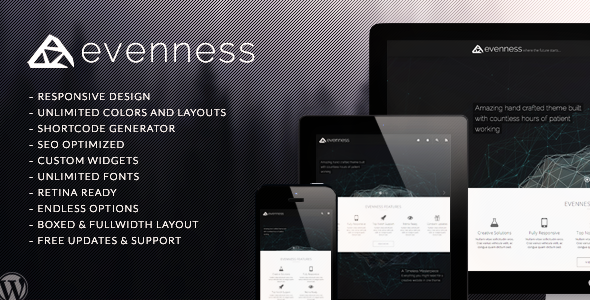 - Added Light Slider CSS3 transition-timing-function option. - Added Light Slider Video Support. - Fixed blog pagination positioning. 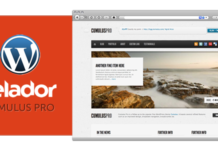 - Fixed blog sidebar positioning. - Changed aspect ratio for youtube videos. - Fixed main menu icons issue. 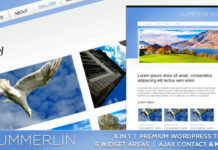 - Added ability to add titles to portfolio images. - Fixed paragraphs overlay issue for portfolio fullwidth items. - Added css rules for all icons that are provided with theme. - Added options to control portfolio buttons text. - Added VK(Vkontakte) social sharing button. - Admin area stylesheet fixes. - Added demo.xml import file. - Fixed portfolio slug issues. - Added global form elements styles. - Added contact page template. - Added contact page extended options section. - Added option to control LightSlider background cover. - Added option to control LightSlider links behaviour. - Fixed invariable option values. - Fixed not parsing shortcodes bug. - Added option to control the width of header menu 1-st level items. - Made social links to open in new window/tab.